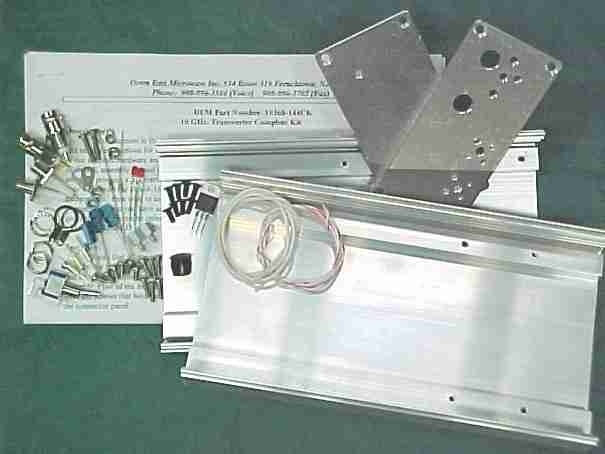 5.7GHz transverter Hardware kit only. For LP Version only. © Copyright 20165 Down East Microwave, Inc. All Rights Reserved.